Dazzling lights, spectacular music and dynamic productions is what you'll find in the Myrtle Beach area. Entertaining celebrities and sparkling dance shows will entertain your entire family. Our daily show lineup is sure to spark excitement and enchantment into your dream vacation. 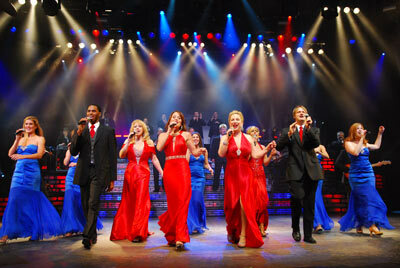 For more info: Shows & Entertainment on VisitMyrtleBeach.com.